Grand Rapids Evangelical Free Church - Big Objections - I Would Believe But…. You do know that you can’t trust the bible - right? 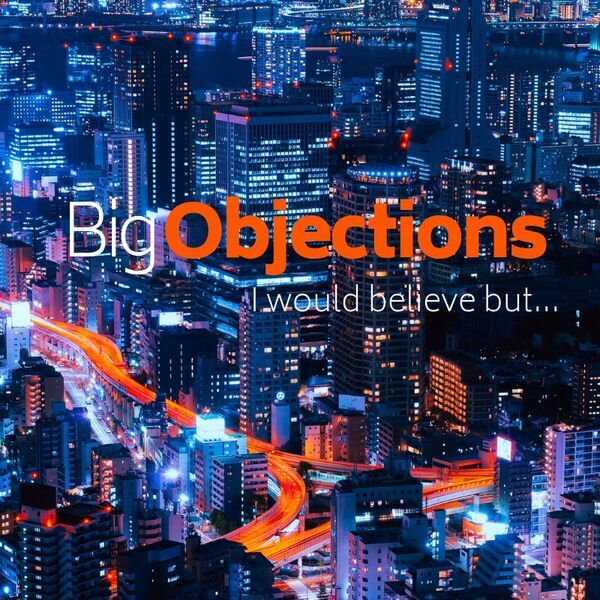 Big Objections - I Would Believe But…. You do know that you can’t trust the bible - right?